Mukachevo State University (MSU) is a modern higher educational institution of European standard, which trains highly qualified specialists in all educational and qualification levels. University was created (Decree of the Cabinet of Ministers of Ukraine dated August 27, 2008 No. 1152-r and the Order of the Minister of Education and Science of Ukraine dated September 1, 2008 No. 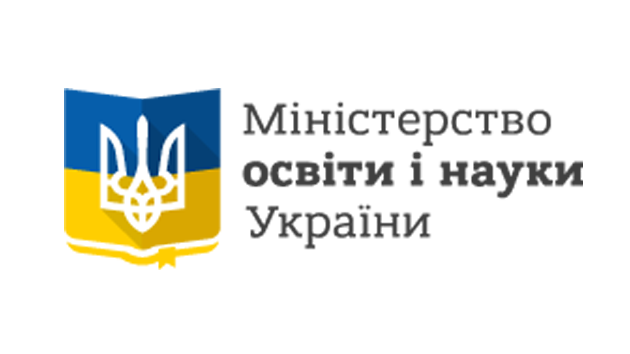 794 “On Reforming the Higher Educational Institutions of III-IV accreditation levels subordinated to the Ministry of Education”) on the basis of Mukachevo Technological Institute and Mukachevo Humanities-Pedagogical Institute. The first rector of Mukachevo State University was the Honored Worker of Science and Technology of Ukraine, Doctor of Chemical Sciences, Professor Yuriy Vikentiyevich Myhalyna, who headed the university until 2013. University is a successor of Mukachevo-Hungarian Royal State-funded Seminary, created in 1914. The Mukachevo Technological Institute had functioned in Mukachevo since 1995 (according to the Resolution of the Cabinet of Ministers of Ukraine No. 518 in July 14, 1995), as an affiliate of Podillya Technological University (Khmelnytsky). 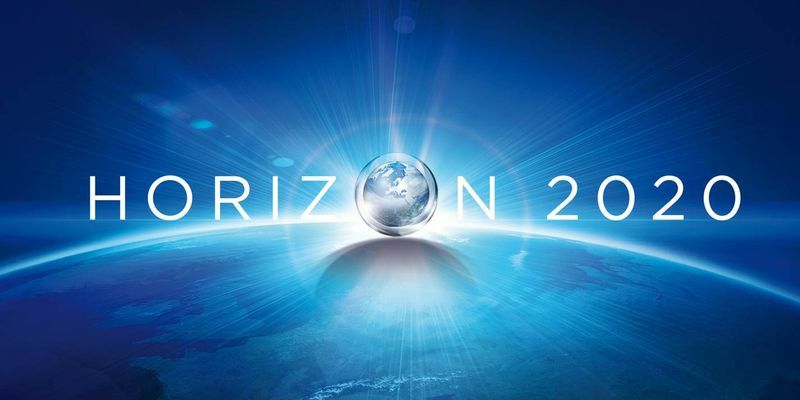 It initiated the training of higher education specialists in Economics and Technology. In 1997, MTI became an independent unit. The Mukachevo Humanities-Pedagogical Institute was created in 2003 (decision of the 6th session of Transcarpathia Regional Council, No. 186 dated 22.04.2003) as a result of reorganisation of the Mukachevo Humanities-Pedagogical College into the Mukachevo Humanities-Pedagogical Institute. The first rector of the institute was the Honored Worker of Public Education, Candidate of Pedagogical Sciences, Professor Vasil Vasylovich Rosul. The integral parts of Mukachevo State University are Vynohradiv State College and Mukachevo Humanities-Pedagogical College, which provide specialists’ training for Associate Degree. Construction, Installation and Operation of Power Lines. Installation and Maintenance of Automation Means and Systems for Technological Production. Maintenance and Repair of Equipment at Textile and Light Industry Enterprise. The Mukachevo Humanities-Pedagogical College has a long history of training the pedagogical staff in Transcarpathia. It was opened in 1914, on the initiative of the then Mayor Janos Nedecei, as the Mukachevo-Hungarian Royal State-funded Seminary. The modern history of college dates back to 2002, when the Mukachevo Pedagogical College was reorganized into the Mukachevo Humanities-Pedagogical College. From December 2013 to March 2014, the rector of Mukachevo State University was the Honored Worker of Public Education, Candidate of Pedagogical Sciences, Professor Vasil Vasylovich Rosul. Since May 15, 2014, the rector of Mukachevo State University is the Honored Worker of Education of Ukraine, Doctor of Psychological Sciences, Professor Tetyana Dmytrivna Scherban. MSU conducts educational activity in accordance with the license from September 18, 2013 AE № 285239. 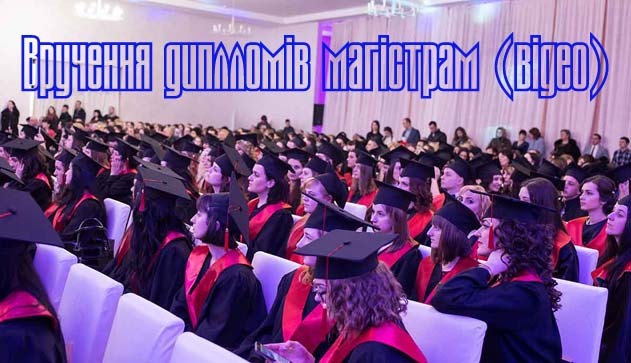 The training of specialists is carried out by 17 departments, 13 of which are graduating. There are 248 faculty members, among them 21 Doctors of Sciences, and 106 Ph.D. holders. Lately, postgraduate study in Economics and Pedagogy has been opened. The institution has 2 hostels that provide placement for all the students. The university has developed and implemented the system of continuous computer training, which is based on complete computer training program for each specialty and has the appropriate logistical, software and methodological support. The total number of computers today is 497 units. All computers are unified by local network, which connects the corps and units of the university to Internet, enabling students to use all kinds of its services. The structure of the university also includes a scientific library with five reading rooms and 188 study places, the Transcarpathia Museum of Applied Arts and Student Fashion House.